Eternity is designed for endless enjoyment. If you crave the feelings of a lover's oral embrace, the Eternity provides a rotating set of petals that will keep flicking and licking as long as you desire. With 20 functions to choose from including different constant speeds, the Eternity is controlled using 2 buttons on the firm handle. 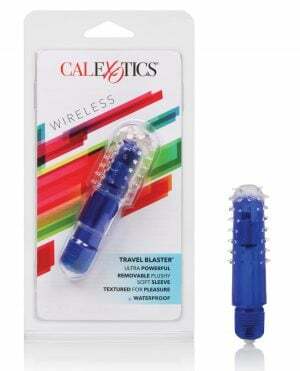 Play anytime, anywhere with the rechargeable features of this toy.